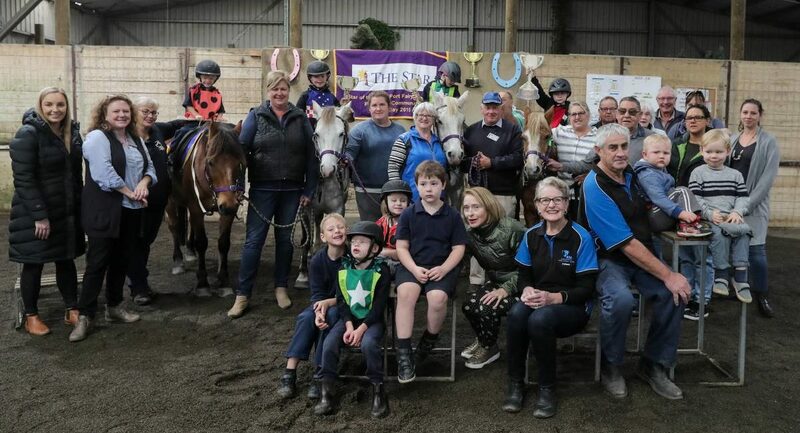 Workplace giving an effective way in which organisations and their staff can assist the South West Community Foundation to support community groups in the region. For a small amount each pay, you can help the Foundation build up a substantial permanent fund. Interest earned on the fund is distributed back to the community through grants to eligible community organisations. If you are interested in donating to the South West Community Foundation, please fill out an Employee Registration form. This will authorise your Pay Office to deduct an agreed amount per pay period. It is usual for a weekly donation to be $5 per week. Higher donations are very welcome. At the end of every financial year, the Payroll Office sends the contact details of those who have participated in the Workplace Giving program to the South West Community Foundation who will issue a receipt for the donation to be claimed as an annual tax deduction. Staff have an option of being kept personally informed about the activities of the South West Community Foundation. The South West Community Foundation will also regularly keep your organisation informed of its activities.